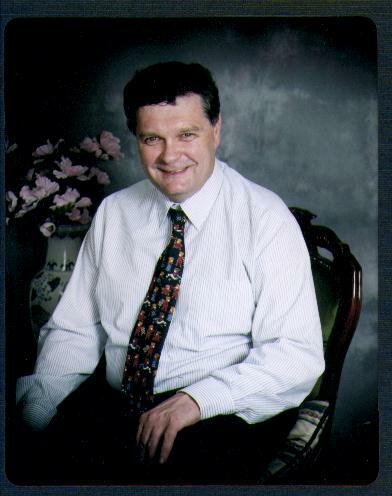 Roy Szulakowski has responsibility for business development, and he will if desired examine your none core business activities and with his colleagues design and suggest a support services solution which is both efficient and cost saving to yourselves. There are no consultancy fees, we ask only for the opportunity to propose our business solutions to you and hopefully provide our services to your site and reduce your costs. There is no catch, Hanson Support Services Ltd. is a fast developing company, that has concentrated its efforts mainly in the Steel Sector. We are looking to offer our succesful brand of support services to Other Industriies. What do we mean by Support Services and who uses them. Many larger Industries have an infra structure of services that they use to support everything from site housekeeping, to waste disposal,site clearance, building and water services maintenance, or Rework correction and production support teams. To achieve this they may utilise a number of contractors and services. Hanson Support Services examine these elements and suggest ways in which they can provide the services using trained teams and utilising equipment to obtain the best synergies. Thus in this way savings can be made and passed on to the customer.We can use existing equipment or supply machinery to the needs of the job. Corus Plc. Caparro Merchant Bar, Forgemasters Engineering Ltd.ASW Cardiff etc. 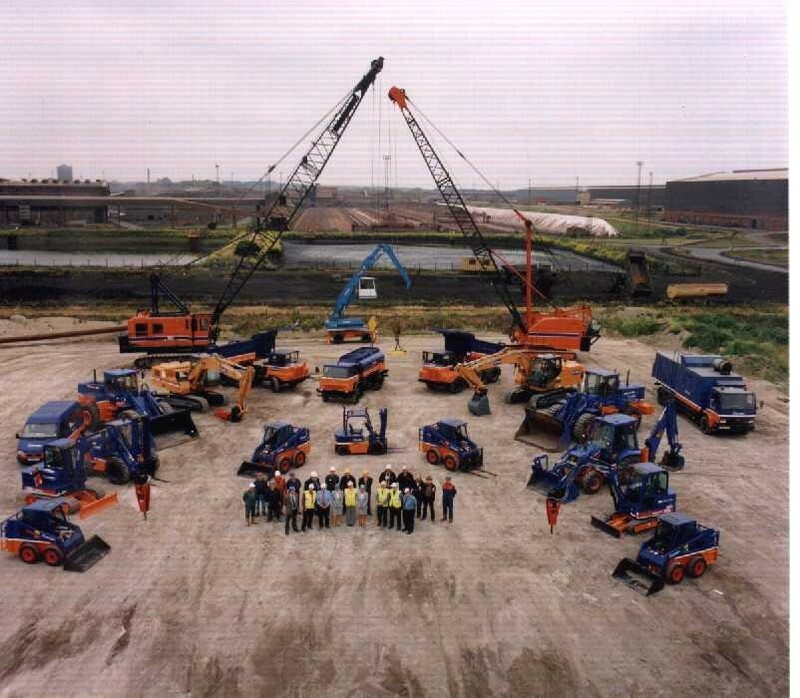 A small selection of the equipment used to support Corus Plc Scunthorpe's Blast Furnace activities. Click on the photograph for more details of our services. Contact Roy Szulakowski on 01724 867595 or 07802 474733 for more details.